On Monday, May 20th, at 12 pm, the A.W. 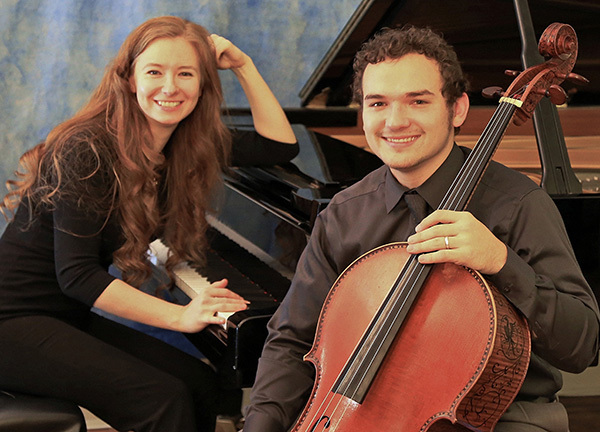 Duo will be performing at St. Peter’s. 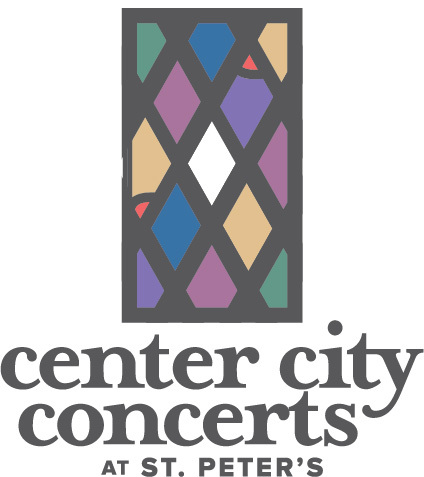 Their concert will feature Brahms F Major Sonata and more! Join us for a short program of music by the AW Duo followed by a reception on the roof terrace of St. Peter’s. Invitations will be sent out in April.